This topic contains 1 reply, has 0 voices, and was last updated by Mike Haldas 6 years ago. I want to install an exterior PTZ camera that will be compatible with my Mac based network. I would prefer a wireless IP PTZ but would like you to tell me about all of the Mac compatible PTZ's you have available. Please take a look at these products and let us know if you have questions. 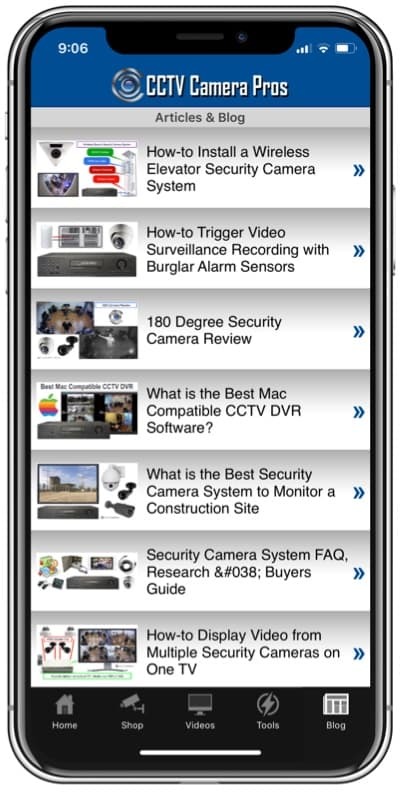 CCTV Camera Pros can support you by performing all of the remote access setup remotely over the Internet. As long as you or a local installer runs the cables and mounts the cameras, all network and Internet support is handled by our customer care center via phone, chat, and remote login support. Also, there are no outdoor wireless cameras that will communicate with an indoor wireless network reliably. 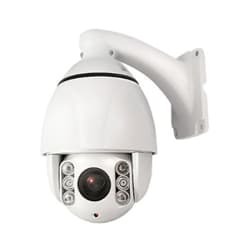 We highly recommend hard wiring all outdoor cameras unless you are communicating between two buildings with a direct line of sight between the transmitting and receiving antennae. Another option to access and control PTZ cameras from Mac is using a CCTV camera connected to a network DVR, where the network DVR is remotely accessible, and compatible with Macintosh computers. 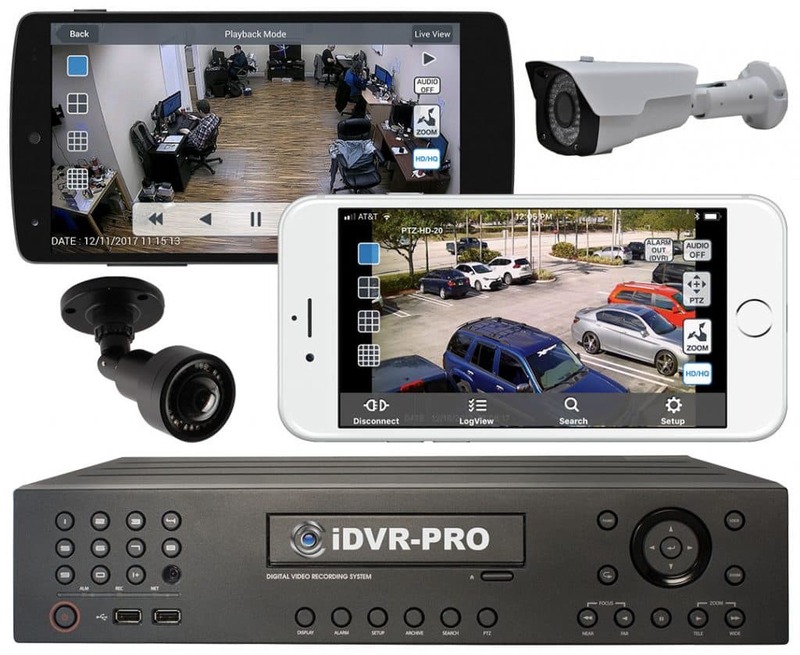 CCTV Camera Pros recently launched Viewtron DVRs which have some of the best remote PTZ control and Mac PC support. Here is a link to a video that demonstrates PTZ controls using a Mac computer. Here is a link to the Viewtron DVR used in the video. Here is a link to the PTZ camera used in the video.